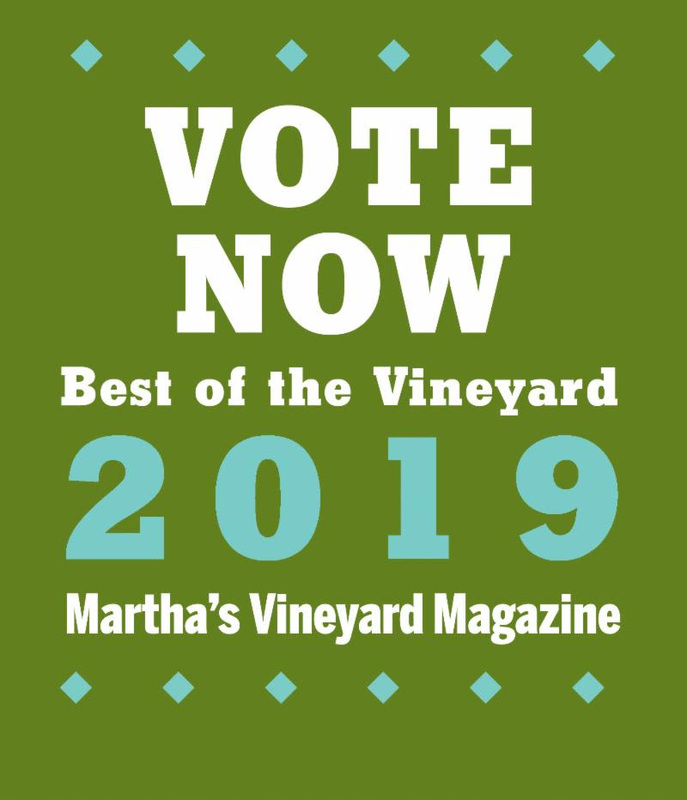 Martha’s Vineyard Vacation Rentals Top Picks In July – The three weeks following the fourth of July holiday are some of the best of the Summer! Though inventory is tight, there are still some great vacation rentals available that fit a range of budgets and rental customer needs. We’ve even got a pair of great July 4th options thrown in. Casa Katama has it all. It sleeps 16, with 6 bedrooms and 8.5 baths. The stunning Main House has three levels of living space to accommodate all your vacation home needs. Oh, did I mention that there’s also a Pool House, Guest House, big pool and hot tub! The Main House at Casa Katama is topped with a magnificent Great Room that runs the length of house with vaulted cedar ceilings, two walls of glass windows and doors, multiple living and dining spaces, double-sided fireplace, and large pool-facing deck for outdoor entertaining and dining. Every detail has been carefully considered and all of this is waiting for you to enjoy this Summer. And, there is even more to love outside. Step out to a private pool where you can relax and cool of from the heat of the sun, or chase away the chill of a Summer’s evening with a dip in the hot tub. Though you feel like you’re worlds away, South Beach is just down the road, and Edgartown Village is close by. Click here for more photos and to check availability. Location, Location, Location! Just on the edge of beautiful Edgartown Village, you will find our next property. This newly constructed home boasts three levels of living space, sleeping up 10 people. This luxury home has something for everyone. Inside, in addition to well- appointed living space, you’ll find a chef’s kitchen, a gym, a game space complete with pinball and video games. Outdoor living and entertaining centers around the pool area and portico. The heated 18×30-foot saltwater pool is flanked by two bluestone patios for sunning and dining. The covered portico has Dining and Lounge Areas with a large stone fireplace. It’s easy to see yourself enjoying these amenities. Meanwhile, all of downtown Edgartown, with its restaurants, shops, and harbor, is only short stroll away. Click here for additional photos and to check availability. Many people come to the Island to enjoy some of the beautiful golf courses it has to over. Being close to the links and making tee time easy is an important factor in choosing a rental home for vacation. This new modern farmhouse in Meadow View Farms is close to the famous, beloved Farm Neck Golf Course and can accommodate larger groups, sleeping up to 8 people. There is a chef’s kitchen, a media room, deluxe linens and more. Outside offers a comfortable dining and lounge space. There is a beautiful farmer’s porch for morning coffee and a screened in side porch also available for enjoying the outdoor space surrounding this lovely home. Meadow View Farms is a quiet neighborhood that is not only close to Farm Neck but also offers a short drive to downtown Oak Bluffs. Click here for additional photos and to check availability. This Tashmoo Wood Townhouse is quite the wonderful Martha’s Vineyard vacation rental in Vineyard Haven. Imagine, a home that sleeps 6 comfortably, is close to a private beach on Tashmoo (and the public beach), has access to association tennis and pool. And downtown Vineyard Haven, with its restaurants, shops, and ferry, is only a short ride away. The Townhouse, which has three bedrooms, is part of a three-unit, connected group. There are four tennis courts and a pool literally just across the street. If you like to golf, the Mink Meadows golf course is nearby. Click here to see more and to check availability for Tashmoo Wood Townhouse. These are just a couple of the homes in our exclusive vacation rental inventory. Click here for a quick look at other properties available in July and August. And for help in booking any of our Martha’s Vineyard vacation rentals or exploring other summer vacation rentals, please contact our Rental Team by email or call us at 508-627-4567 ext 1.